We are a new urban hair studio for kids, teens and tweens, specializing in ages 2-18. Whether you go for your usual cut or decide to totally shake it up, we can cut, dry, straighten, or do anything you want. From birthday parties to prep parties, our studio is the perfect location for hanging with friends in style. 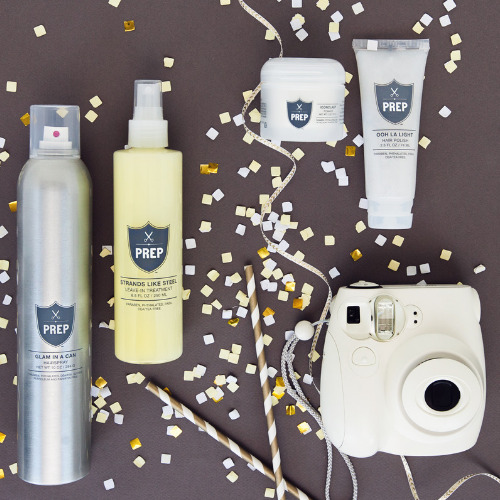 Paraben-free products that smell good and packaging that’s good for the environment - shop our full product lineup!